To stay ahead you have to optimize. 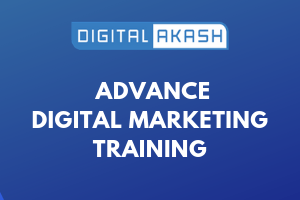 We at DigitalAkash will help you in this with analytics, to ensure that you review and act on them. We give you a strategy that allows you to get the basics right, then you can continuously improve in the area of social media marketing. 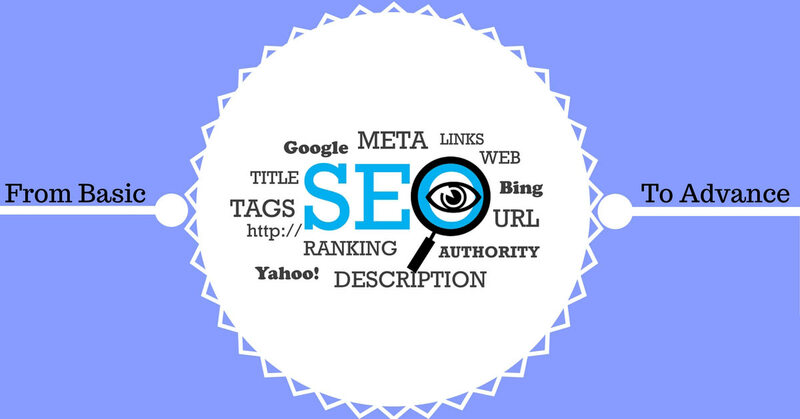 We will train you to analyze a web site and give advice on making improvements that can make the site rank higher. Module 2: How to Audit Website? How to Prepare Onapge Template?